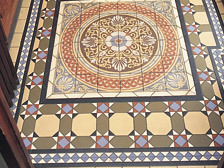 Victorian Tiles Store in Galway. 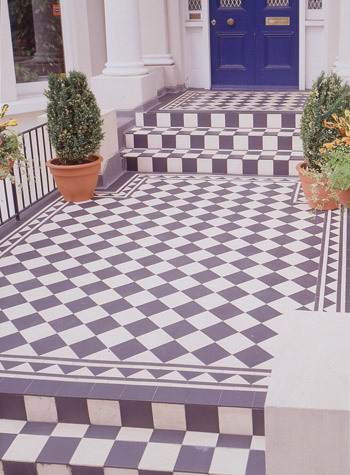 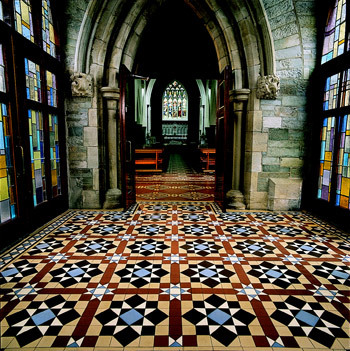 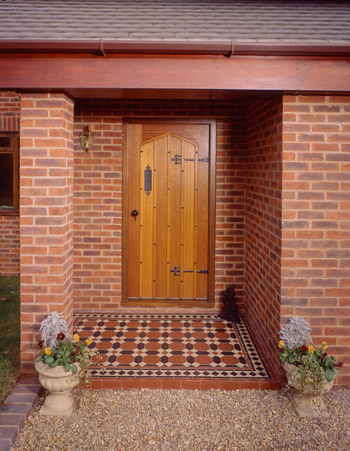 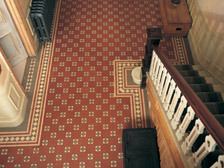 Geometric floor tiles were used originally used to ornament medieval churches and monestaries and the homes of the aristocracy. 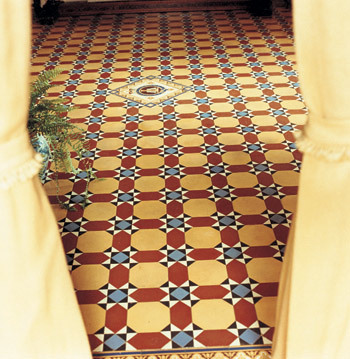 Their classical design spread across the world in the 19th century gracing the floors of castles and the most exclusive hotels and clubs. 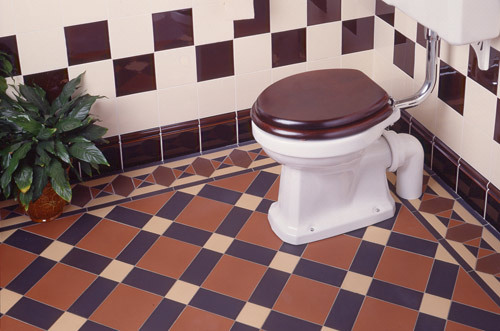 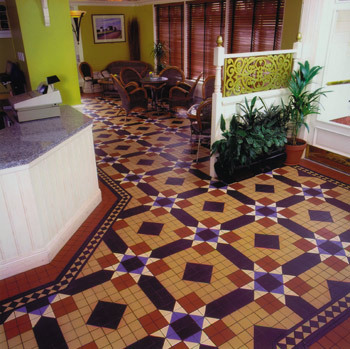 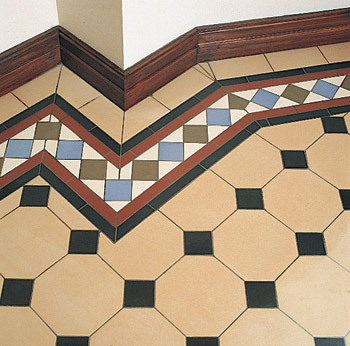 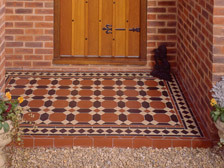 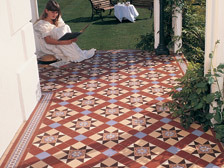 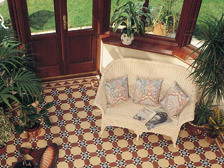 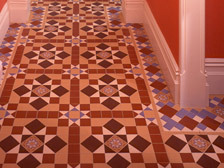 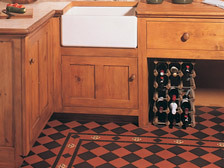 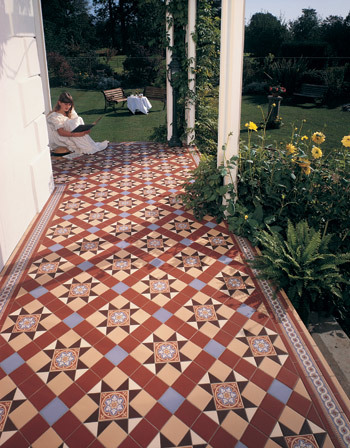 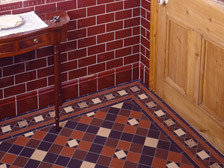 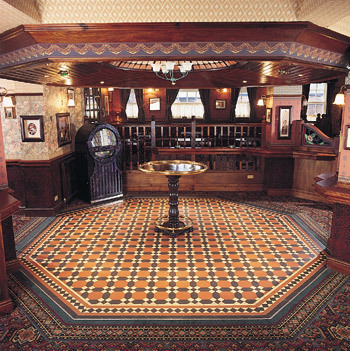 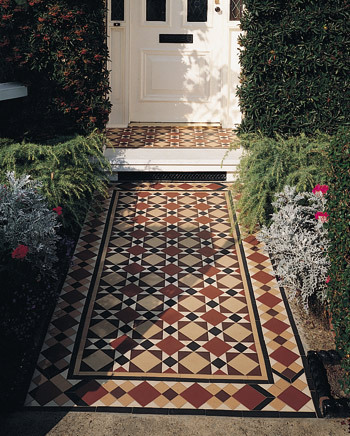 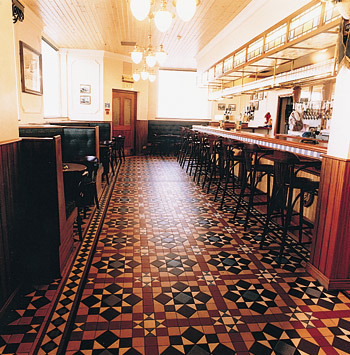 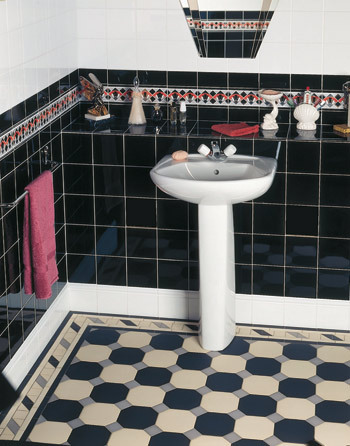 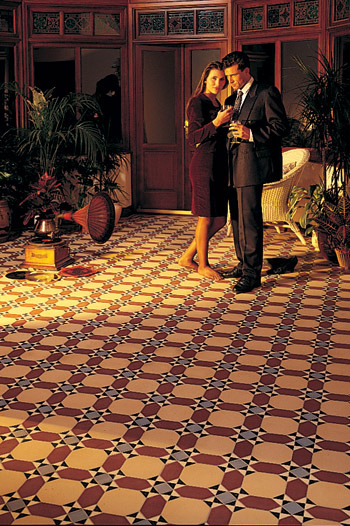 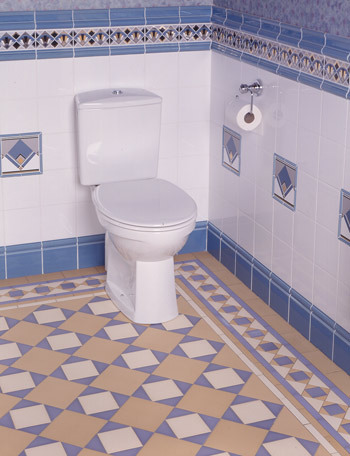 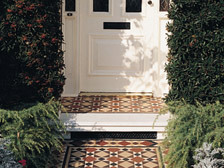 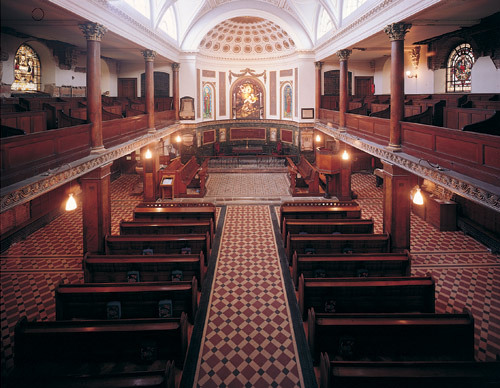 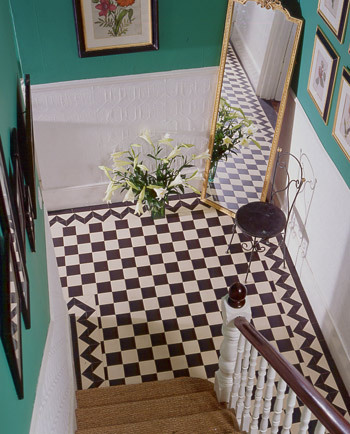 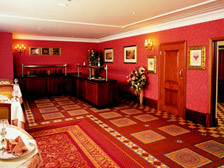 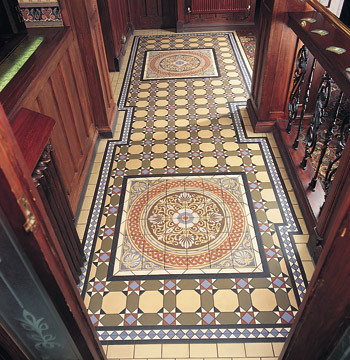 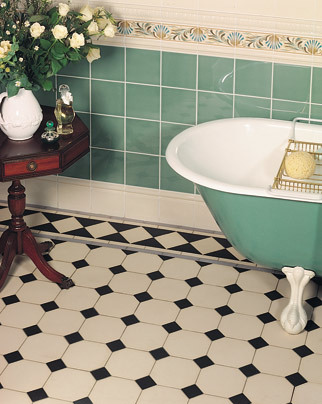 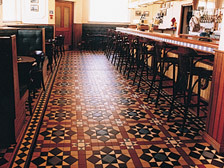 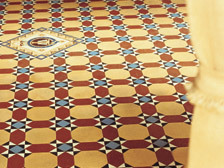 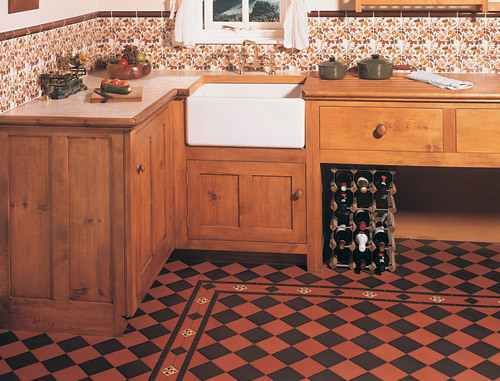 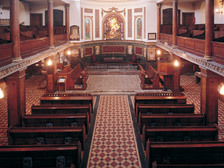 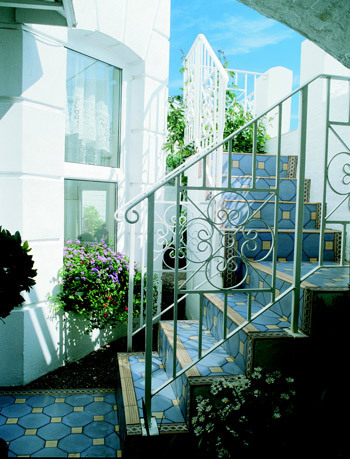 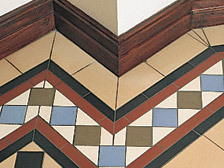 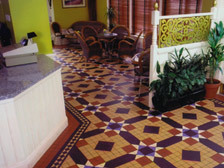 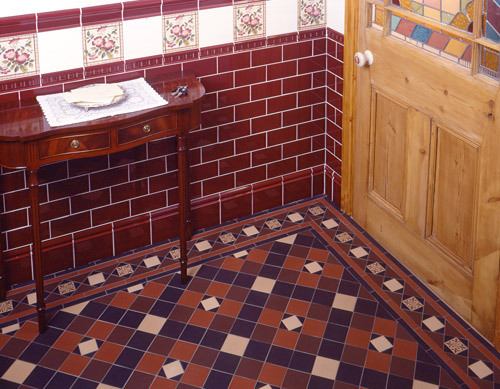 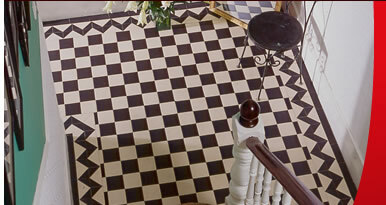 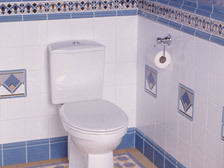 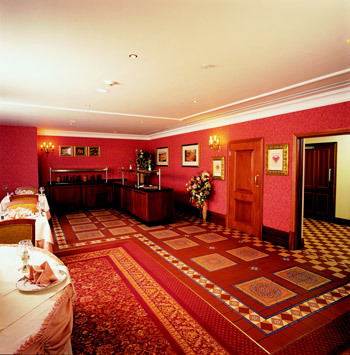 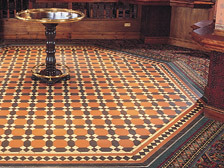 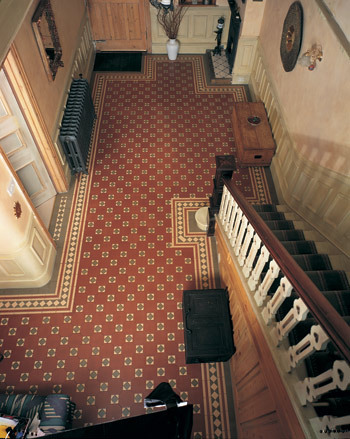 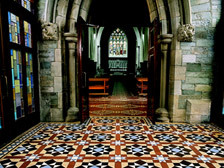 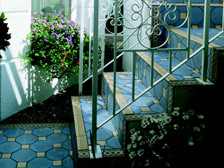 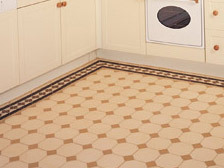 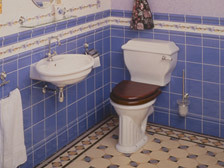 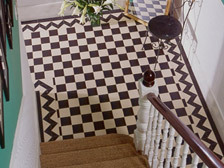 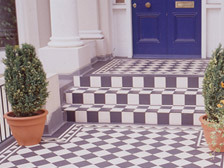 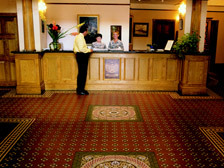 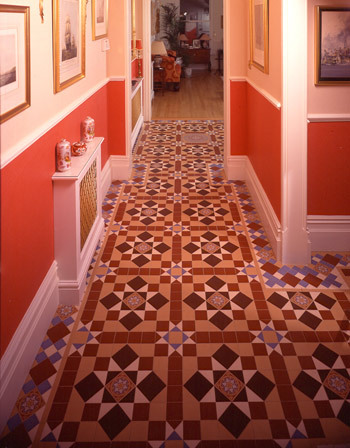 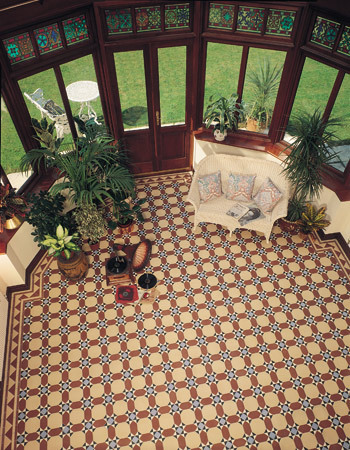 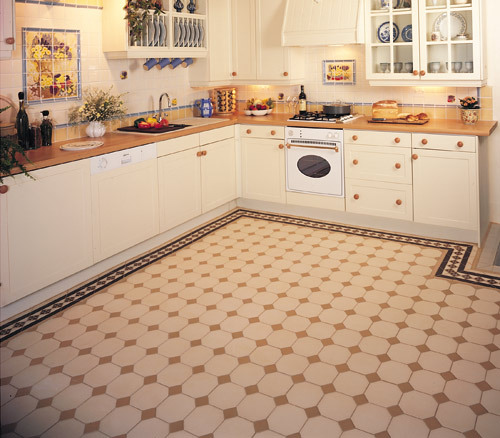 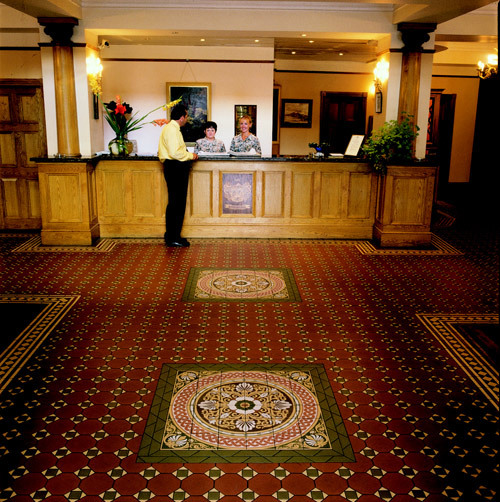 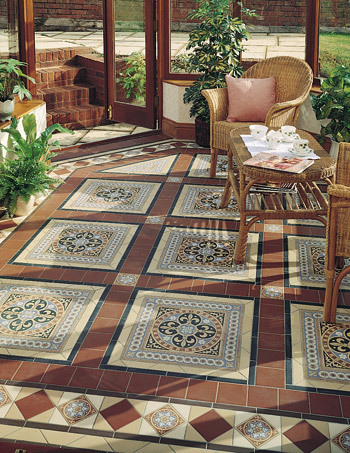 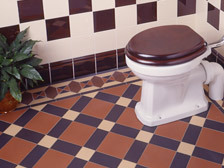 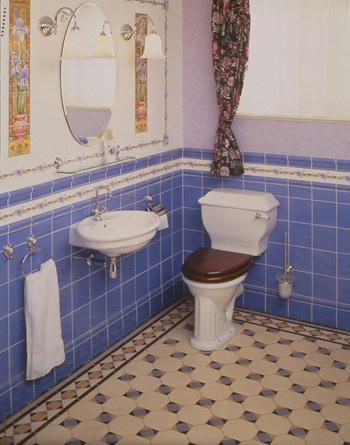 Todays nostalgia for Victorian tiles has seen the recreation of these classical floor tiles using modern production methods and traditional clay colour stains. 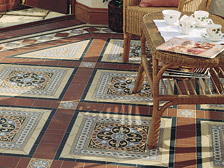 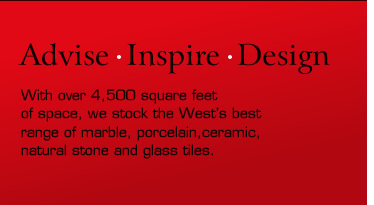 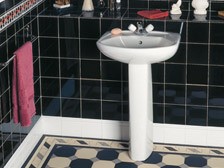 Available exclusively at Cutting Edge tiles and in an endless variety of designs this traditional product is sure to inspire you.